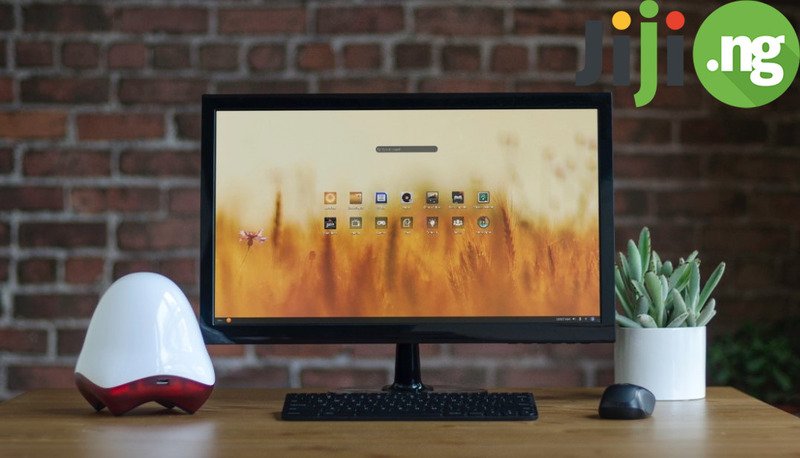 When it comes to video processing software and editing programs for Windows and Mac OS, there are quite a handful in the market. However, not every one of them can process 4K videos. You would agree with me that 4K videos in 2018 is becoming a thing. Even the most recent phones released by brands, shoot in 4K. Likes of the iPhones, latest Samsung devices and a host of others. Hence, the need for a 4K video processor cannot be overemphasize. With VideoProc, there are quite a handful you can do with those 4K footages. You can process 4K videos, convert 4K video, resize 4K video, compress 4K Video and more. Hence, it’s a good 4K video processing software. Now, 4K videos isn’t all the software does. Videos in 1080p, 720p and even lower, still enjoy all these benefits. Not only does recently released iPhones and sophisticated Android phones feature ability to record in 4K, latest GoPro cameras equally do same. Not just GoPro, most recently released cameras record in this quality. Now, this says a lot. 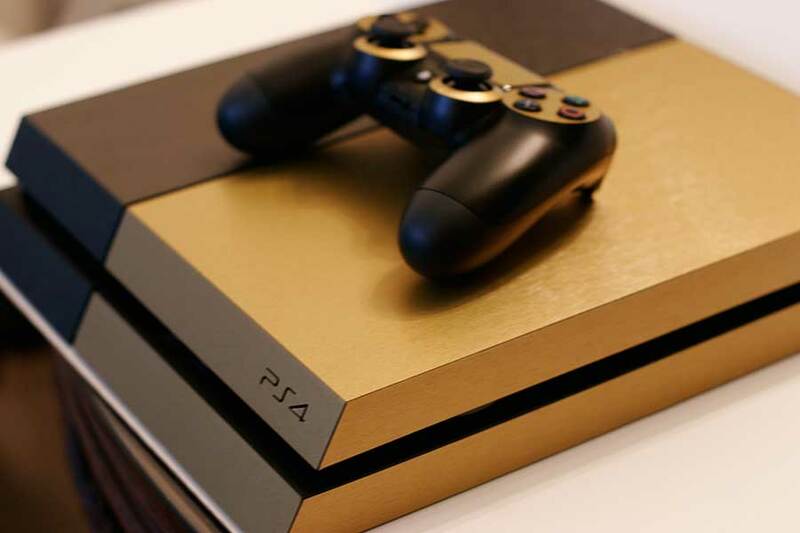 Although most users are still on 1080p, we should expect more of 4K being a norm in the coming years. Oh btw, there’s currently cameras that shoot in 8K. How about that? :-D.
VideoProc is a one-stop video processing software and you may ask, what does that mean? 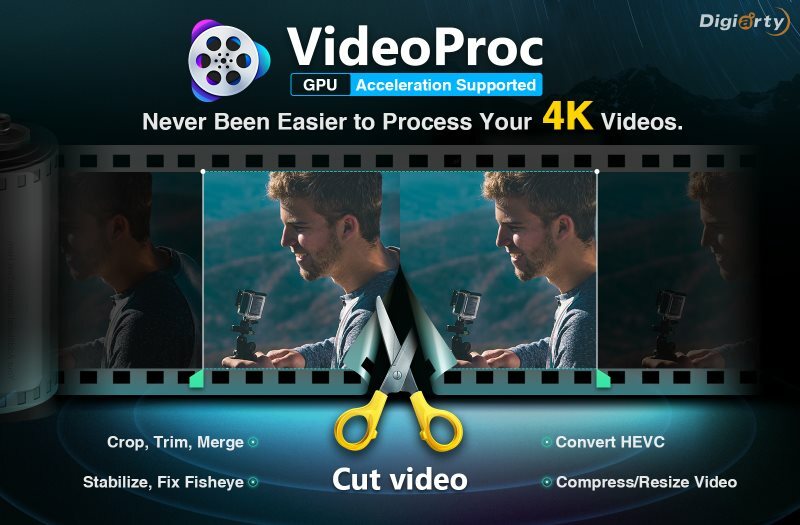 Well, while most video editing apps tend to provide a few features and tend to neglect others, VideoProc tend to have pretty much everything you need in place. Editing: Ability to cut, crop, trim, split, merge, rotate, subtitle, add effect, deshake, denoise, correct fisheye lens, mirror or flip, etc. Resize: Ability to compress video resolution, downscale 4K to 1080p, upscale 720p to 1080p, 1080p to 2160p, etc. Convert: Ability to transcode video codes like H.264 to HEVC; convert videos and audios among popular formats, e.g. MKV to MP4, MP4 to MP3; change video dimension, e.g. 3D to 2D. Adjust: Ability to change playback speed, adjust audio volume, deinterlace; change frame rate, bit rate, aspect ratio, and so on. 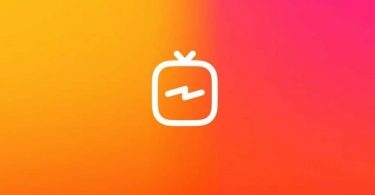 Download: Ability to download online video and music from 1000+ sites, save videos with subtitle, record YouTube live and more. Record: Ability to capture videos from your computer screen or webcam or from both picture-in-picture mode. While at that, you can also speak, draw, add texts and do other things during recording. Large-Sized Videos. Examples of large sizes videos are footage shot in protune. These videos usually generate around 50% larger files than what is shot in the default GoPro settings. The higher the nitrate, the better the quality. However, the file sizes are usually large. High speed videos shot with 120fps/240fps which generally, are great for slow-motion videos. Having discussed all of that, let’s look at how to download the software on our computer. 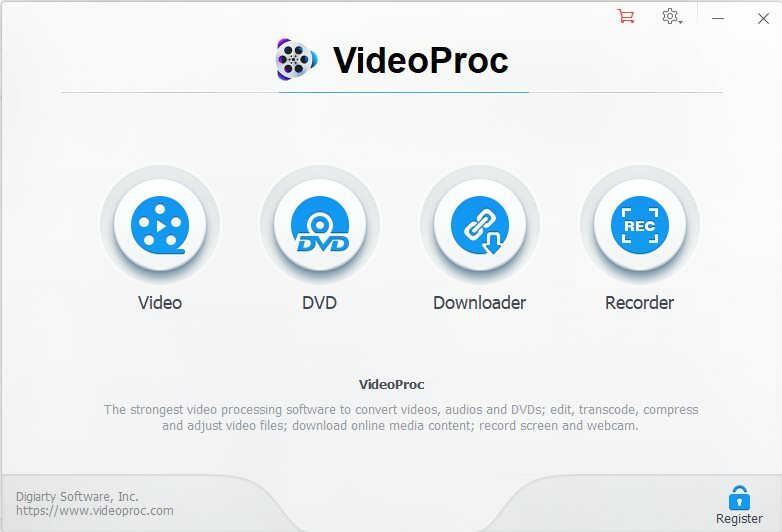 VideoProc is available for free download on Windows and Mac computers. Hence, if you happen to own either of those, you are in luck. Visit the software VideopProc official webpage to download the software on your computer. Although the software can be downloaded for free and can also be used for free, there is a limit to what the trial version can do. Currently, Digiarty is holding a sweepstake of VideoProc, iPhone XS and its accessories. If you are interested, just go to the campaign. Follow the below steps to get a free licensed copy of VideoProc. Go to giveaway by clicking this “iPhone video processing” tutorial page. Enter your email address, you will be counted in the sweepstakes and can download have chance to get VideoProc for free. If you care, there is a tutorial on how to fix shaky video clips on the official website. Perhaps, if you happen to be going through such issues, that page could help. It is a new product released by Digiarty software, who is a long-standing brand in DVD video software industry since 2006, such as free DVD ripper, DVD copy, video converter and iPhone media transfer, etc.